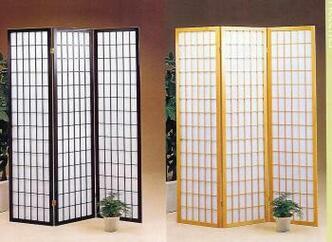 Panel folding shoji screen with heavy rice paper backing. 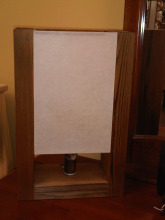 Three screen and four screen available in several different styles and finishes. 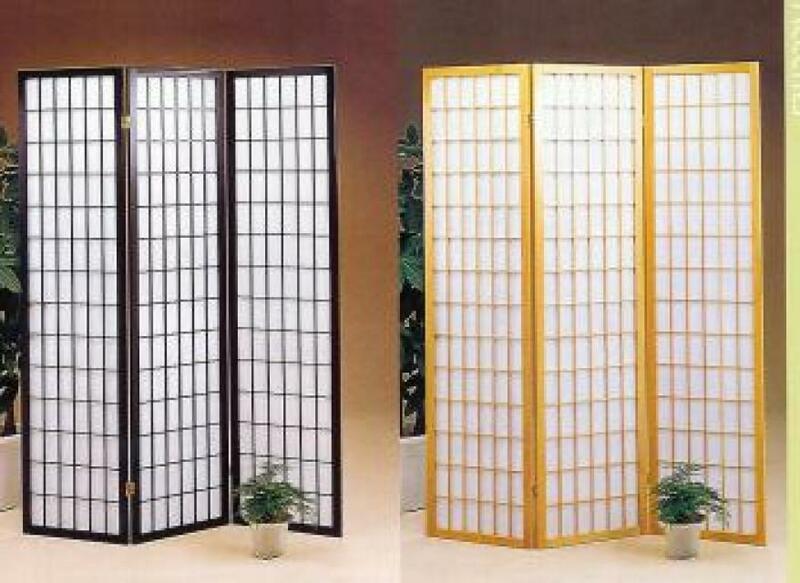 Glass and wood screens can be ordered.